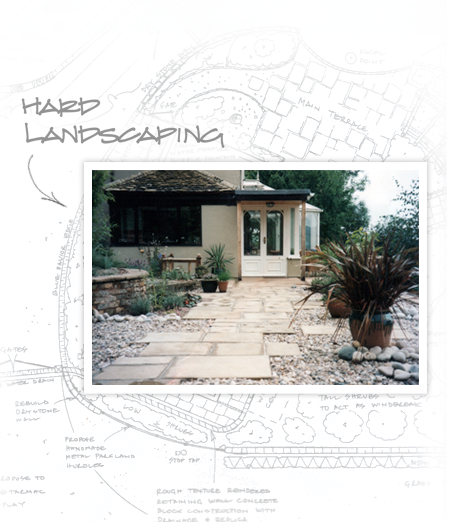 Our principal designer, Mark Dowle, qualified in landscape design, construction and management from Merrist Wood College. Mark managed the college’s award-winning design at the Chelsea Flower Show in 1983, achieving a Gold Medal and Best of Show Award. This turned out to be the first of many award-winning gardens which Mark has produced. Our team of skilled craftsmen and horticulturists has a wide range of experience in creating gardens of every type and size. 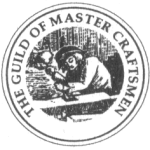 We are also pleased to be a member of The Guild of Mastercraftsmen.